Genius SIS is the preferred choice for K12, post-secondary and corporate entities that have custom requirements not met by an out-of-the-box product. Pros: This software handles a large database of over 10,000 students. Easy to create email templates. Easy to reset user passwords. Cons: Not sure if this is due to our particular setup, but not all information flows to Moodle accurately. Need manual adjustments for reporting. 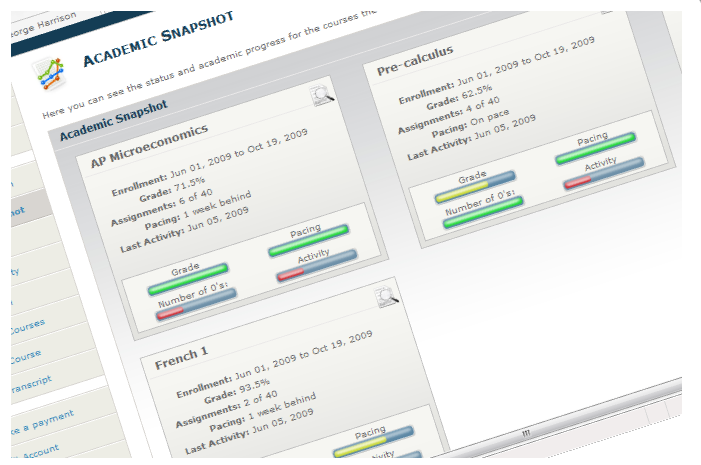 We use Genius SIS to manage our students and instructor information. Pros: I most like that it is easy to navigate. Most of the areas are well labeled so you can easily find what you're looking for. Cons: To edit user information you need to navigate to different areas of the website depending on what kind of user you're trying to edit )ex: student versus parent).